Complete your home and add some style with this beautiful Cremona Clear Mirrored Cabinet . With a mirrored exterior this amazing cabinet will perfectly reflect your current interior with ease. 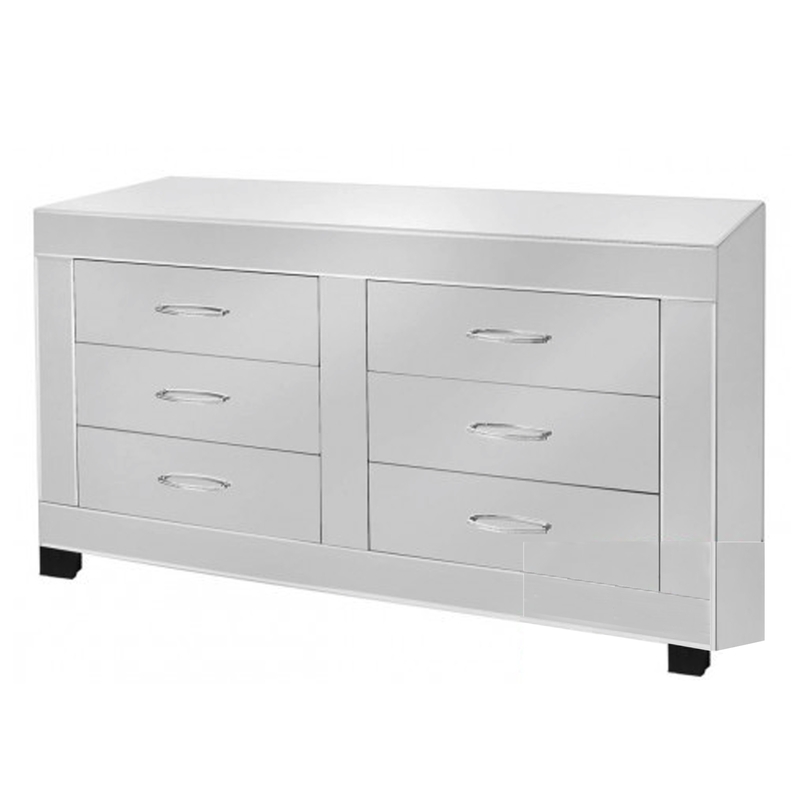 Six large drawers that allow you to store all your items and can be open with crystal style handles.